Real People. Real Service. Every Time. 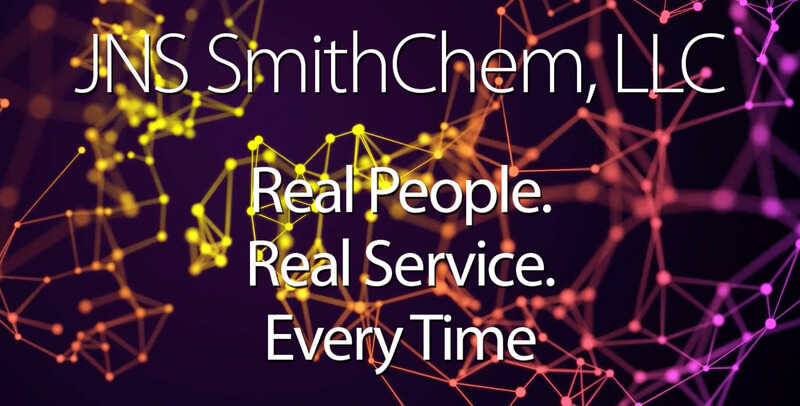 JNS SmithChem is a full-service specialty distributor of raw materials, chemicals, and packaging. Service is our business…and our goal is to simplify yours with one-stop shopping, timely delivery, one-on-one customer support, and much more.